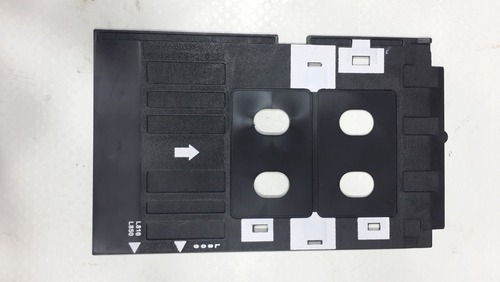 Offering you a complete choice of products which include epson l210 l220 l360 211 print head, epson l210 l220 l350 l450 l455 ink tube pipe, hp p2055 paper tray 1, epson projector lamp, epson waste ink pad for epson l800 l805 l810 l850 and epson l210 l220 l360 l110 paper pickup roller. 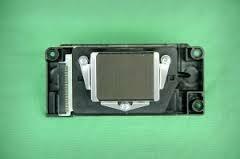 We are the leading and prominent Manufacturer and Importer of Epson L210 L220 L360 211 Print Head. 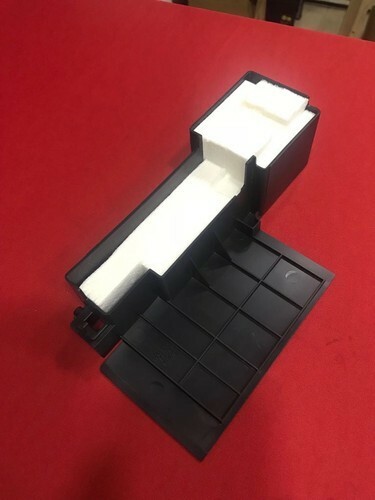 We are one of the leading suppliers of HP P2055 Paper Tray 1.For use in hp laserjet p2055 paper tray-1. 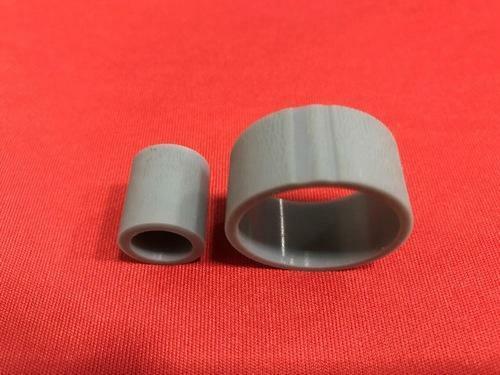 We obligated to meet the quality standards. 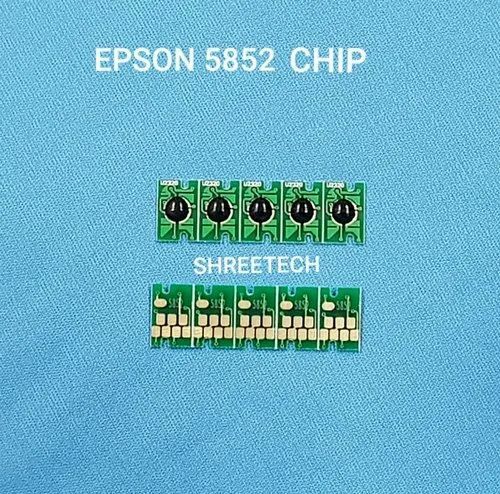 We ware the leading and prominent Manufacturer and Exporter of A2222 c6144 Epson L110 L210 Logic Card. 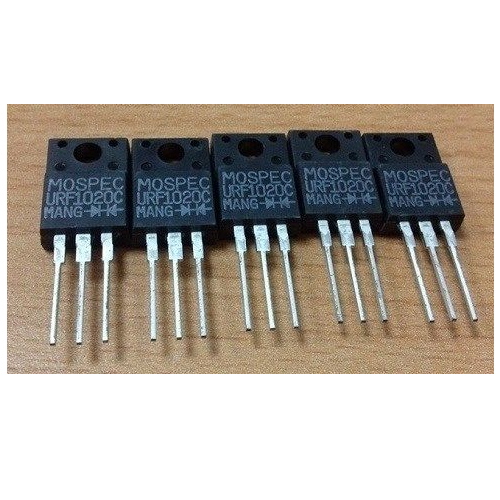 Mospec C6144 Transistor For Epson L110 L210 Logic Card. 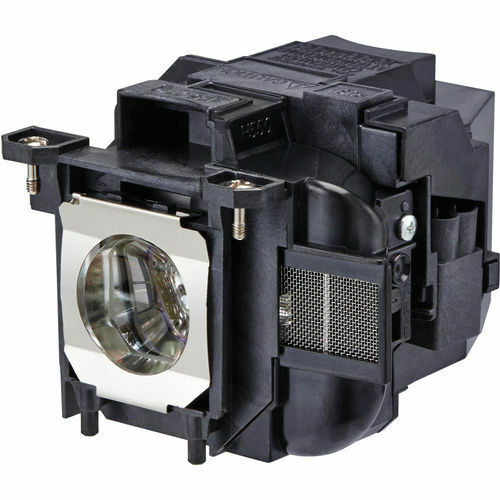 Epson L200/L100/ Print Head offered comes in precision design and flawless construction finish so as to provide for smooth printing support as well as crisp print quality. 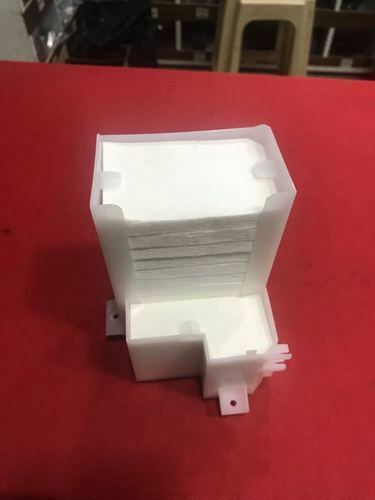 These print head find use in Epson printers of L200 L100 L301 Tx220/tx121/t13 model make and provide for sturdy and lasting usage support. Providing for economical usage, our expertise also lies in offering print head solutions for other printer brands as demanded from us by the customers. 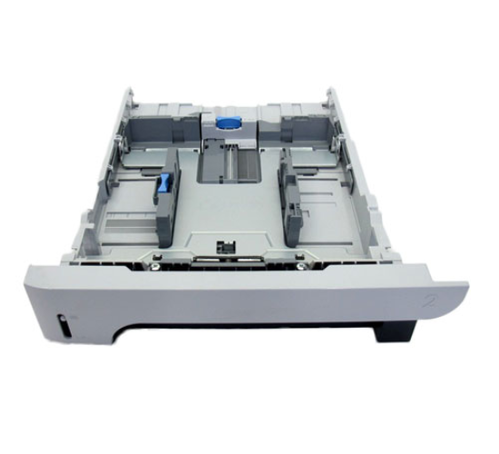 Epson LX300 / LX300 Plus Print Head offered comes designed and developed using latest technology support and provides for smooth printing performance. 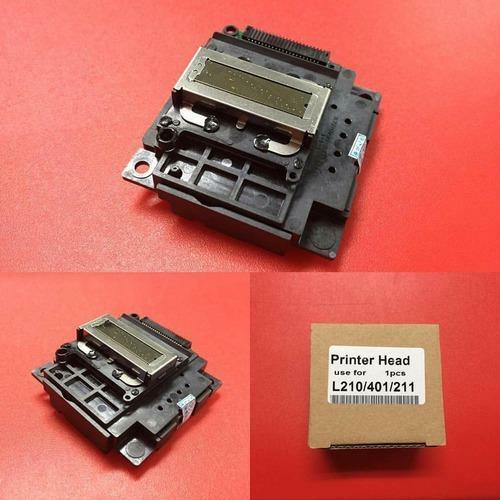 Made available to specifications to suit usage in Epson LX300/LX300 Plus printers, these print heads also assure of economical usage and clear/sharp printing details. 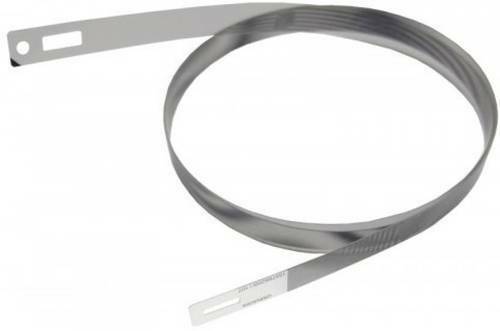 We can also offer pint head options for other versions of Epson and other brand printers as demanded by the customers. Epson Stylus L100 L200 L800 Ciss Ink offeredcomes in quality constitution finish and provides support for achieving photo quality output. 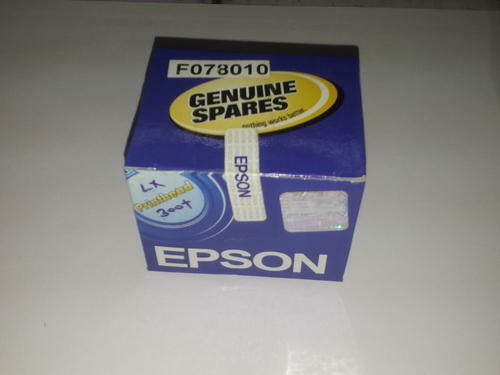 These inks are constituted ad processed to meet the print cartridge demands of Epson Stylus printers of model choices like L100 L200 L800. 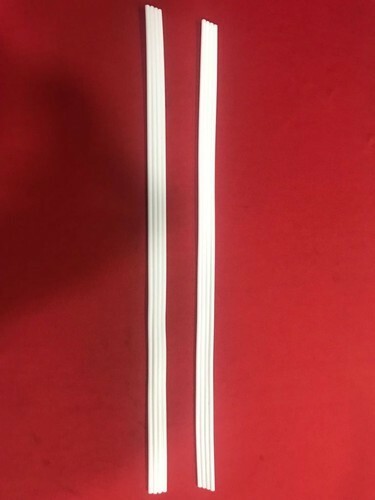 Further, the smooth spread of the inks as well as their capability of delivering crisp print quality also makes these Ciss inks highly desired and demanded by the customers. 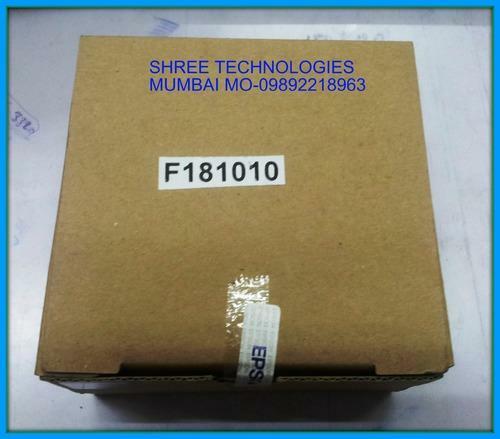 FX 2175 Printer Head 1275824 offered comprise Epson FX 2175 printer head no-1275824 that come in quality construction finish and provides for smooth performance support. 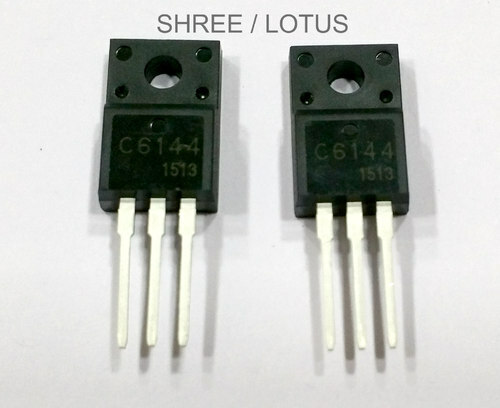 The unmatched quality finish of these printer heads also assure of their delivering reliable and consistent performance support. 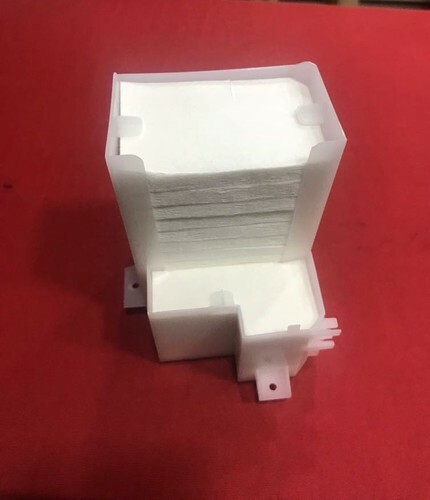 Further, we also ensure these printer head models can be made available to the customers at competitive prices. 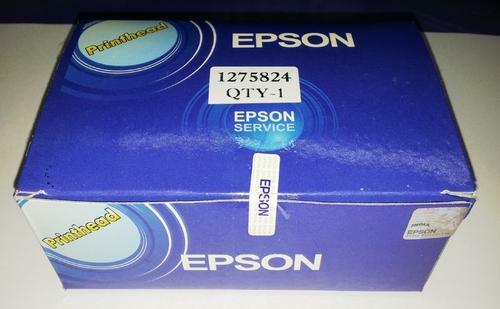 Leveraging on our enriched industry experience, we are engaged in offering a huge gamut of EPSONSublimationInk. 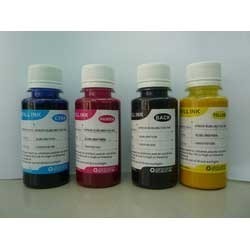 This high grade EPSON sublimation ink is suitable for photo user 4 color / 6 color. Our vendors take into account the latest trends and standards set by the industry and process the suitable range of EPSON Sublimation Ink. 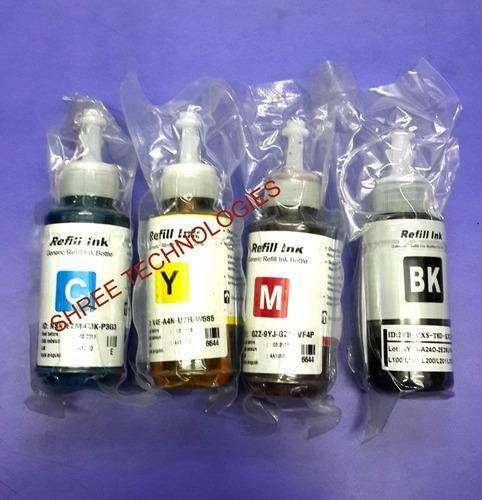 This ink is very popular due to its unique properties such as colorful, print to restore the degree of strong color, Ultra-fine filtration, and fluency and to make print head life longer, Viscosity and surface tension color. 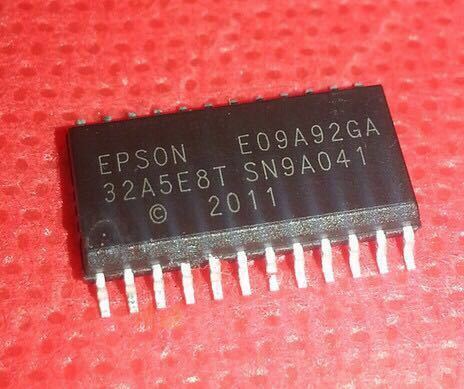 Looking for “Epson Printer Parts”?